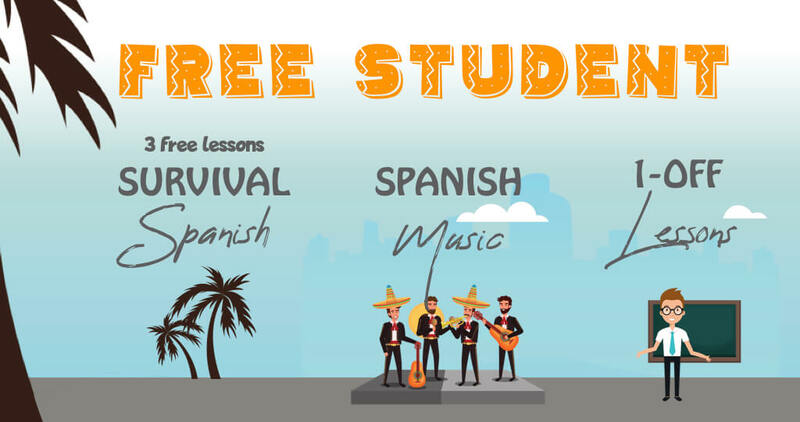 Access the entire Happy Hour Spanish for a full year, including videos, podcasts, and email lessons. You will be billed a one-time non-recurring charge. Pay via the paypal link below, using either your paypal account or credit card (look for the ‘pay with debit or credit card’ option on the paypal page).